Enjoy racing Sparrows in the meantime. Enjoying the Sparrow Racing League in Destiny? 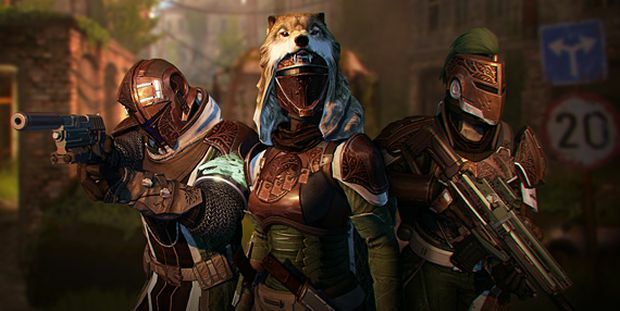 Hopefully you are – because Bungie has revealed that Iron Banner, its PvP-centric event, won’t return until the SRL has concluded. Iron Banner is different from regular PvP or even Trials of Osiris – a fireteam of six battle with power limits enabled, which means you’ll need to take your highest Light level equipment into battle to really compete. What are your thoughts on Iron Banner returning later this month? Let us know in the comments and what you’ll be looking forward to in terms of gear.